Diamondback Firearms is proud to announce its NEW line of DB15 Pistols made entirely in the USA! Starting with the tried-and-true, U.S. Military-proven gas-impingement system and using only the highest quality components machined in Diamondback’s CNC facility. The DB15 Pistol raises the bar when it comes to features and performance when compared to others. 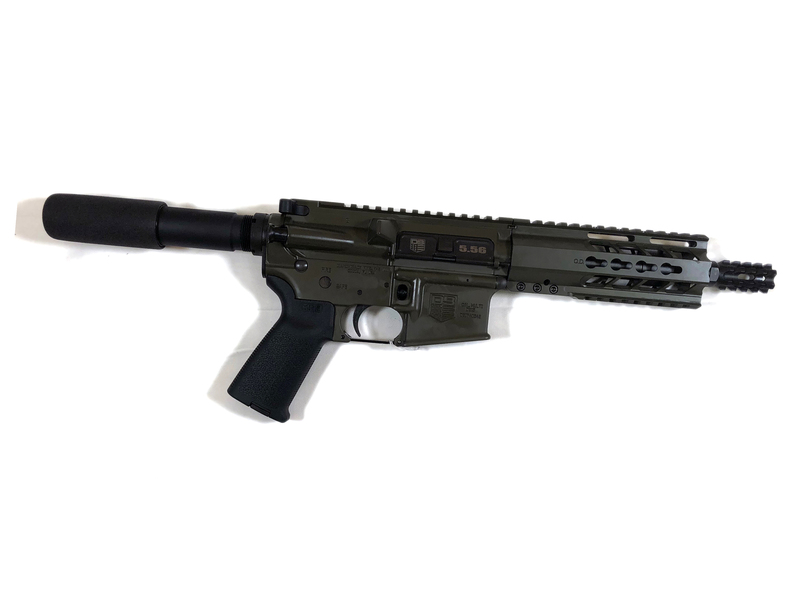 From the modified Diamondback aluminum four-rail handguard, to a variety of color and sight options, the Diamondback DB15 Pistol represents value and versatility all at a very affordable price. Contact your dealer or distributor TODAY for more information on the NEW line of Diamondback DB15 Pistols….